The performance model was developed to offer more versatility. Body as well as the front plate is made of Baltic birch, the sitting surface is in neoprene for more comfort and stability. 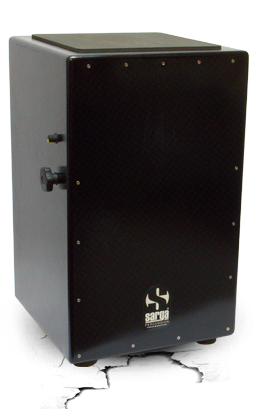 The instrument is equipped with a unique fast and intuitive device developed by Sarga Percussion, allowing you to enable or disable snare sound. Custom B-Band active microphone is integrated into the instrument, offer rich and powerful sound. 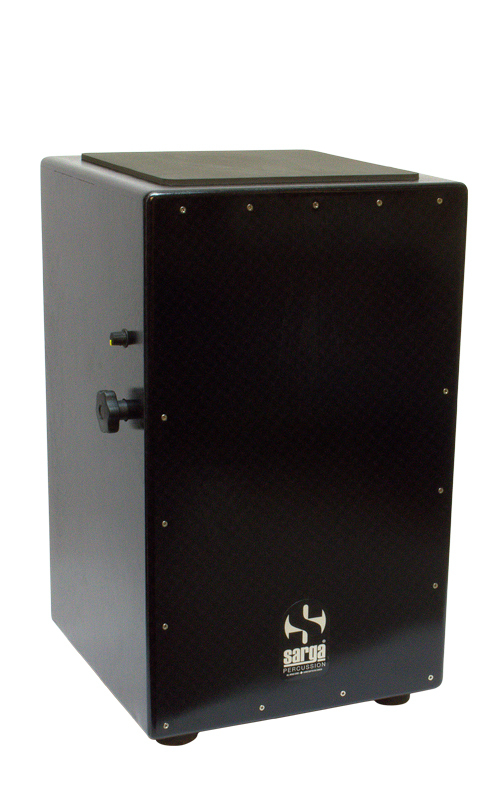 The cajons Performance is equipped with Custom B-Band electronics to amplify your sound!